Singer/songerwriter Jarboe has announced her latest album, The Cut of the Warrior, to be released on December 14 via Translation Loss Records. 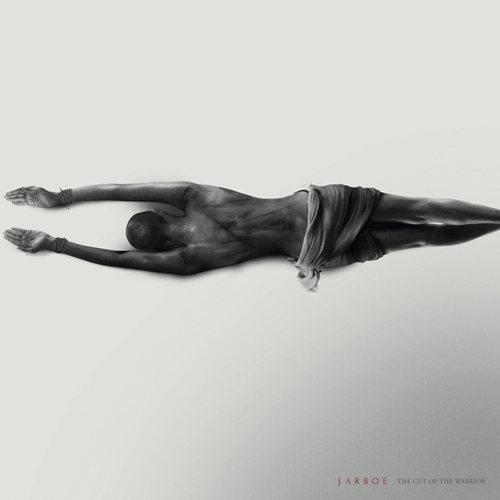 With Jarboe having written, performed, and recorded the album’s four compositions with mixes produced and mastered by by Kris Force, The Cut of the Warrior includes an additional three remixes by Force, End Christian, and Byla. The cover artwork was created by Dehn Sora, with Jarboe stating the striking image of a woman with wrists bound in rope and a whiplashed back serving as “a metaphor for the practice of chöd and repeated attempts to cut through the ego,” with her quoting Wikipiedia’s entry on chöd being a practice of tapping “the power of fear through activities such as rituals set in graveyards, and visualisation of offering their bodies in a tantric feast in order to put their understanding of emptiness to the ultimate test.” Available for pre-order now via her website,The Cut of the Warrior will be released in both CD and maroon and multi-colored vinyl, all signed and personalized by the artist with hand written words; the multi-colored edition is limited to 100 copies. In addition, Jarboe will be performing a series of live dates with Father Murphy, from Sunday, November 25 in Brooklyn, NY to Saturday, December 1 in Seattle, WA, with more dates to be announced in the coming year. A full listing of Jarboe live dates can be found on her website.